I want to start out by saying – thank YOU so much. If you are reading this post, read my blog, follow me on Facebook, Twitter, or Pinterest – I am so super thankful for you! I started this blog two years ago and never imagined I would have reached as many people as I have. To tell the truth I never thought I would still be blogging! I hope I inspire you all as much as you inspire me! Your kind comments, encouraging words, and mere number under the ‘followers’ section is truly an amazing reminder of how lucky I am. As that number grows, so does my passion to inspire each and every one of you. 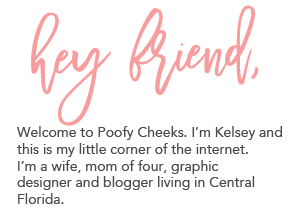 Today I have an amazing giveaway thank you to some amazing ladies and bloggy friends! This giveaway will have ONE winner, so you DON’T want to miss out! 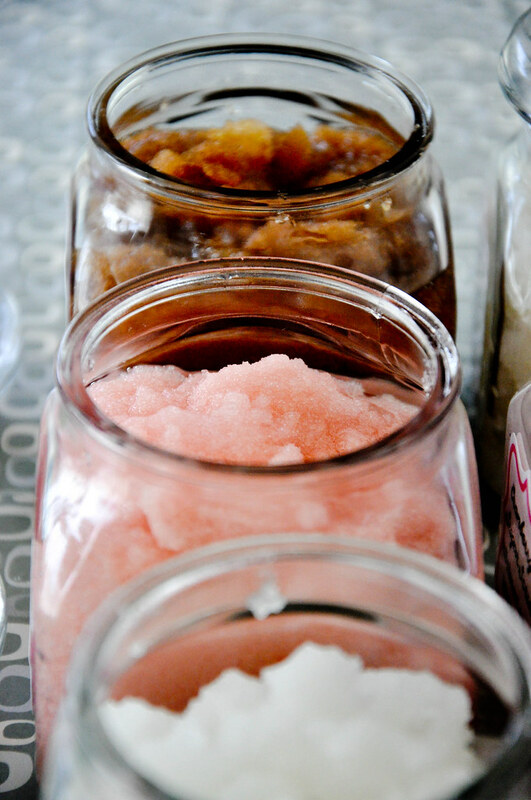 A Year of Sugar Scrubs E-Book by Erin at In Between Laundry. Printable Valentine’s Day Treat Toppers and Candy Cards by Snowcone & Lollipop Designs. A $15 credit to Domestic Charm which can be used to purchase twine and/or paper straws. A custom Subway Art by Thumprint Designs. Skye will create a custom 8×10 subway art digital file based on your theme and/or words of choice. A turquoise cameo ring from The Hollie Rogue shop. A large ad space on The Hollie Rogue blog for one month. So are you excited yet? Do you want to win all of these goodies? Follow the instructions below for lots of ways to enter! Good Luck! !